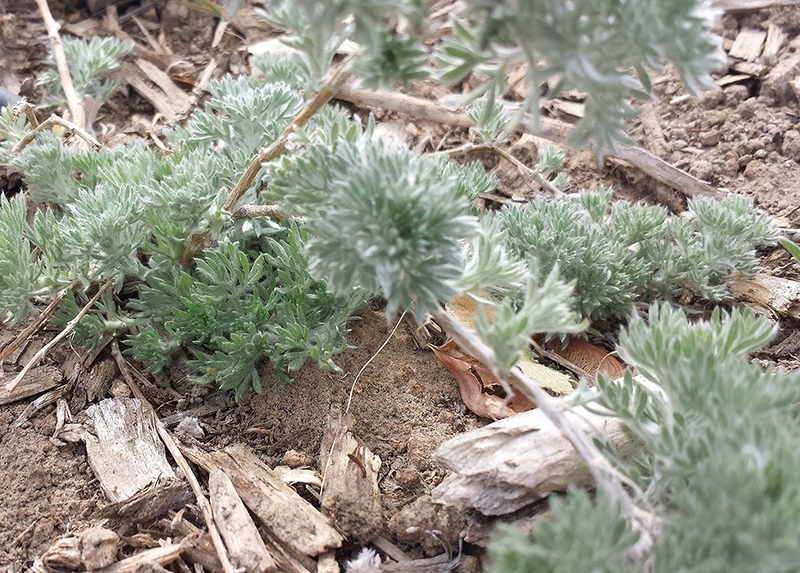 Attractive, rhizomatous, mat-forming subshrub, with grey-green velvety foliage, 1/2 to 11/2 ft. tall occurring from 3,000 to 8,000 feet elevation, often on thin, dry soils. Fair palatability to livestock and good for wildlife. Useful for landscaping.